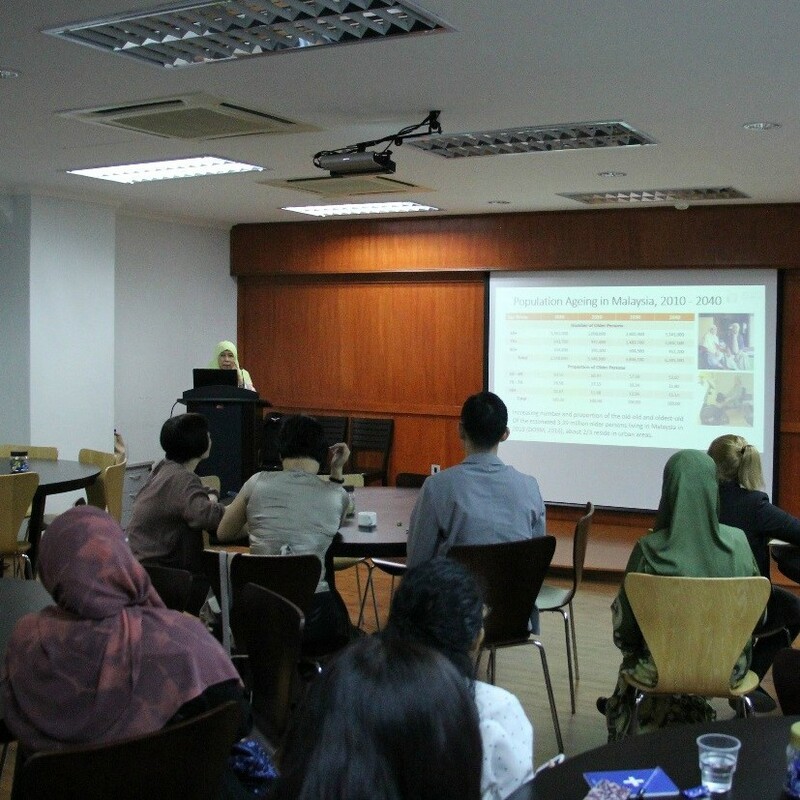 25/06/2018 – Professor Dr. Tengku Aizan Hamid, Founder and Director of the Malaysian Research Institute on Ageing (MyAgeing) shared MyAgeing’s experience and challenges in translating evidence-based research into policy and programme development with the staff and guests of UNU-IIGH. 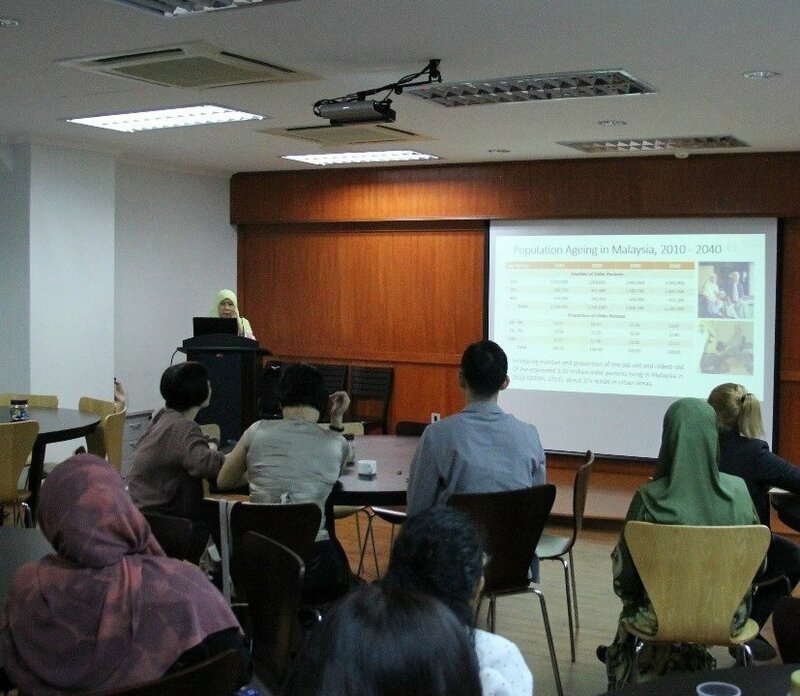 She began with an overview of the demographic transition in the Asia-Pacific region, highlighting the specific challenges presented by Malaysia’s ageing population. The government agencies and civil society organisations in Malaysia recognise these challenges, and have developed various national policies and programmes for older persons in response. However, more needs to be done through a needs-based and multi-sectoral approach to prepare Malaysia for the transition towards an aged society. 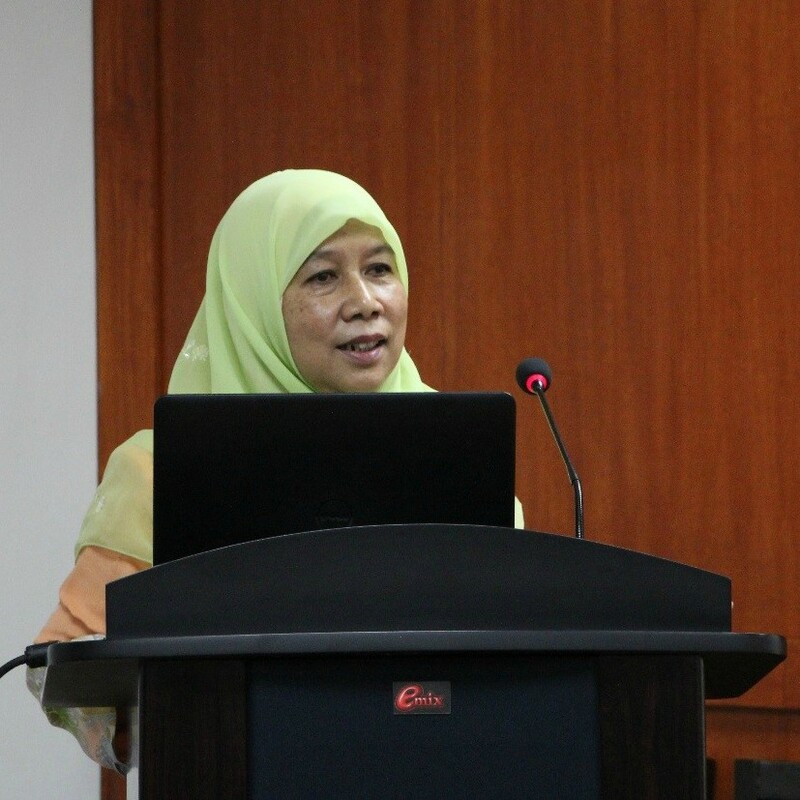 She emphasised the importance of evidence-based research for policies, legislation and programme development in order to ensure the quality of health and well‑being in the lives of older people; drawing on insights and experience from MyAgeing. Over the years, MyAgeing has implemented various strategies and activities to translate research into policy and practice. The institute engages key stakeholders (i.e. older persons, policymakers, civil society organizations, service and healthcare providers) at national and local levels through a variety of platforms including conferences, forums, media, education, training and consultations. At national policy level, the University of the Third Age (U3A) Programme initiated by MyAgeing has been adopted as a national life-long learning programme in the 11th Malaysia Plan (2016 to 2020). At ‘grassroots’ level, the National Colloquium of Ageing and the Voluntary Sector, organised by MyAgeing in 2017, enabled civil society organisations to form an alliance, thus strengthening the voices of the community to advocate for issues concerning the ageing population in Malaysia. The institute’s research has also been translated into various local policy sectors such as urban planning. For example, a study amongst elderly populations in Perak provided the opportunity for the municipality of Taiping to make the city age-inclusive and -friendly through better urban planning. 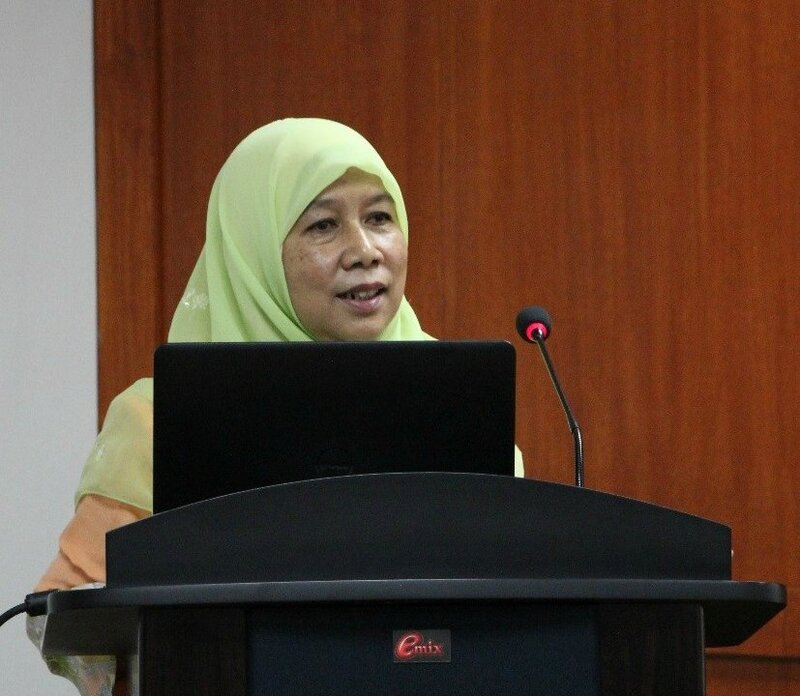 Professor Tengku Aizan concluded her session with the statement that, with a growing emphasis on age-friendly environments (both physical and social), the future of ageing policy development lies in evidence-based research, multi-sectoral partnerships and the silver economy.